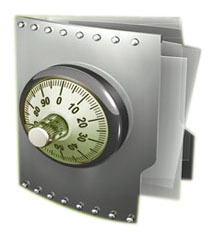 "We securely store your documents and certificates so you can retrieve them via Internet, ANYWHERE, ANYTIME." "Software you don't need to own, just use. There is no integration, no equipment. Just pure value." © myCertificates is a www.limelightsoftware.co.za solution. Disclaimer. Your Privacy. Your Security. Terms and Conditions. Site Requirements.